We generally consider it to be the actions of being friendly, generous and considerate of others…. But… its true meaning exceeds beyond ones typical perception and understanding of the word. Our intent is to shed light on its importance and suggest ways of teaching your children through practicing and modeling its hallmarks. Love, compassion, empathy, caring, thoughtfulness, fairness, understanding and respect for others. These virtues develop the internal character traits that lead to a life of internal peace and happiness. "Kindness is the spirit in which we are to live. Our lives are never full and abundant until the spirit of kindness is our ordinary way of living". We are all familiar with the power that random acts have on encouraging others to reciprocate, spreading its benefits to all corners of the earth. hunger, disease, violence, social injustice, war, to global warming and environmental deterioration, it is now more than ever, a time for change. I personally feel distressed to have been part of a generation that has contributed to such devastating destruction of our environment. We have been complacent in our responsibility and have set a poor example. It's important to teach your children to be respectful of all life's wonders. They must not only express love of humanity, but have great respect for the beauty of nature in all its forms…. Plants, animals, the earth in all its beauty and breathtaking landscape. 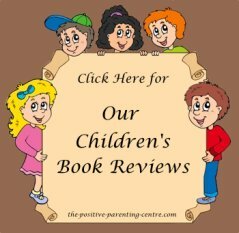 "Try to Change the World"
The most important element of "Positive Parenting" is being a positive role model for your children. 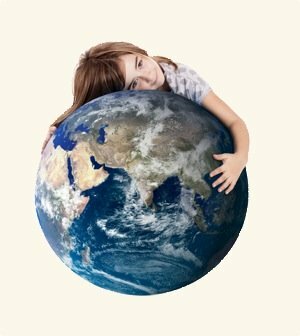 Set an example for your children, open your heart with genuine love through acts of caring and compassion for both nature and all of humanity. Demonstrate that with no thought or expectation of reward, their soul will be nourished and lead to immense happiness within. If properly articulated and practiced on a daily basis you will undoubtedly increase the likelihood of raising your child to be well-liked, respected and admired by all. Do this…. 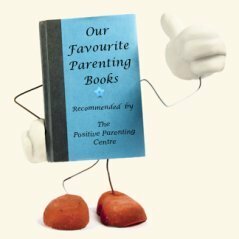 and you are well on your way to becoming a "Wonderful Parent"
The following articles will provide some "Food for Thought"
and provide ideas for guiding your children. Return To: "Home Page"..from: "The Virtue of Kindness"